80130 currently has 3 residential homes for sale on the market. The median list price is $480,000 or $180 / ft². 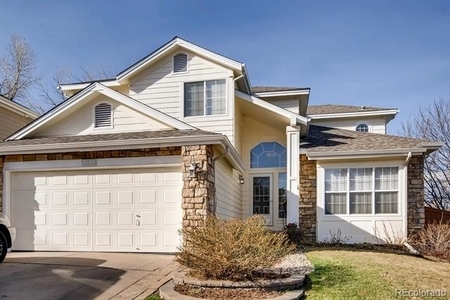 These listings range from $429,950 in the lower quartile to $500,000 in the upper quartile. 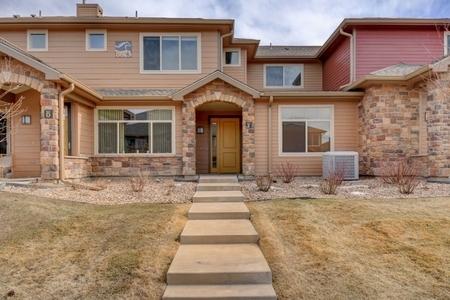 The average home currently for sale in 80130 is around 20 years old and 2,836 ft². There are currently 0 studio, 0 one-bedroom, 1 two-bedroom, 2 three-bedroom, and 0 four+ bedroom listings for sale. This search area is located within 80130. 80130 has 29,506 residents in 10,417 households. The median age of this zipcode is 36.6 with a majority of inhabitants married. At least 78.06% of those living in this zipcode currently own their homes. Roughly 21.13% of population here speak a language other than English at home. The median income in this zipcode is $113,669, with an employment rate of 71.4%. It tends to take those living in 80130 an average of 25.0 minutes to get to work, with a majority commuting by car. Out of the total population of those 25 and older, 22.67% have a master’s or above, 42.46% have a bachelor’s, and 11.21% have a high school degree. More broadly, 80130 is a part of Douglas County, Colorado. Douglas County, Colorado has around 314,238 residents, or 114,017 households with a median age of 37.8. Residents in this county have a median income of $105,759 and a home ownership rate of 79.58%. 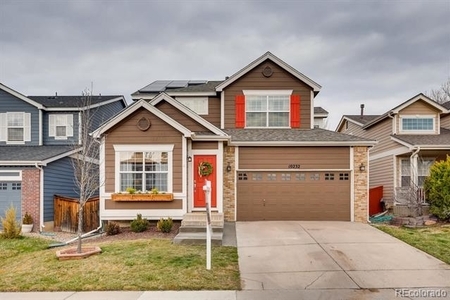 Searching on Zillow 80130, Trulia, or Realtor.com? RealtyHop has the most comprehensive mortgage and property record data to help you make the best buying decision.